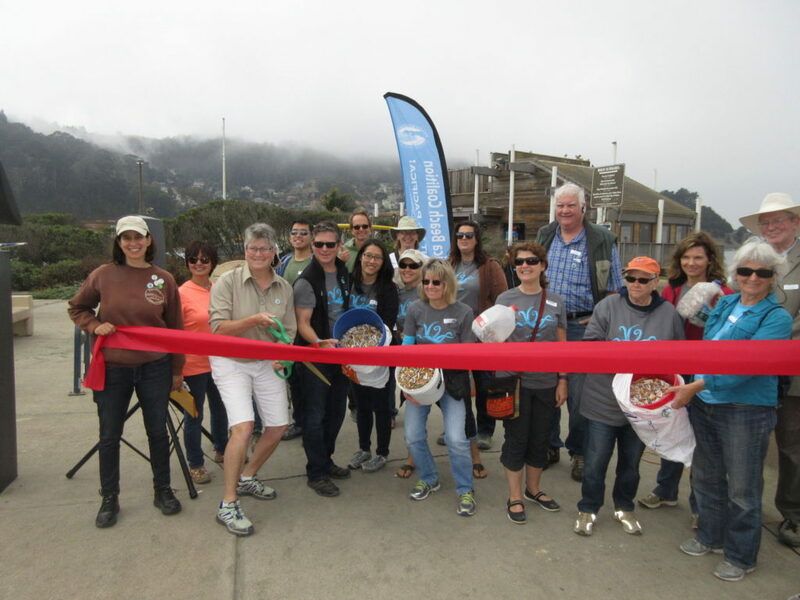 2016 Coastal Cleanup Day Celebration at Linda Mar. 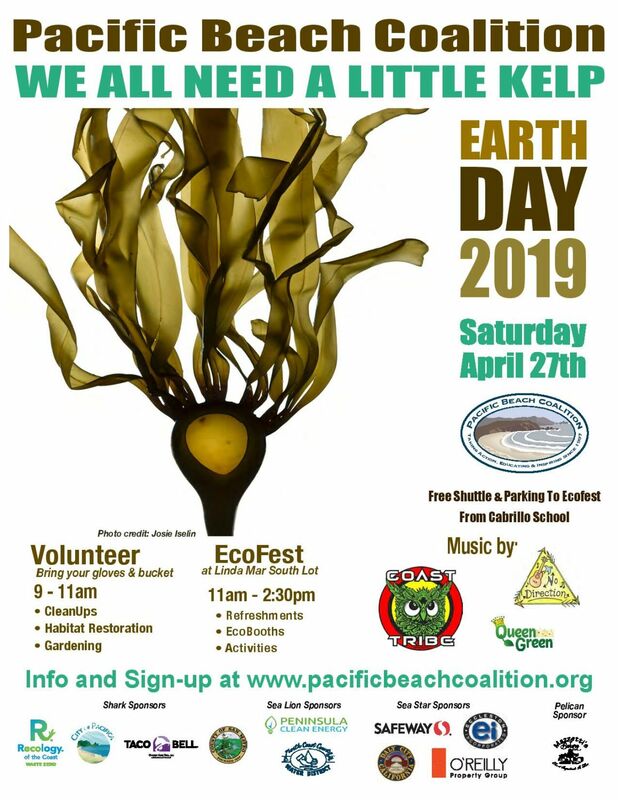 We invite all volunteers to celebrate with us! It is a free event, fun and highly educational for families and individual of all ages. 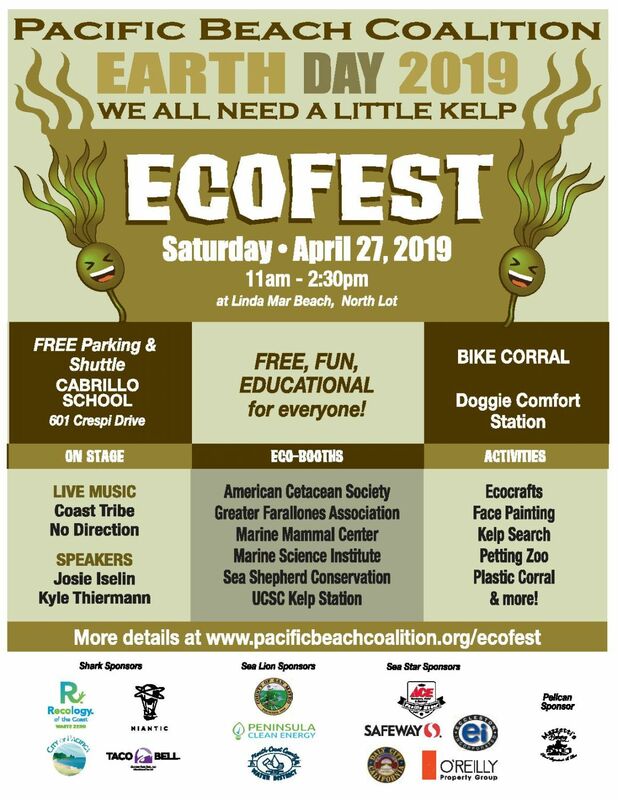 Bring the kids… We will have a few educational booth and some fun activities again this year. Hope to see you all again this year!